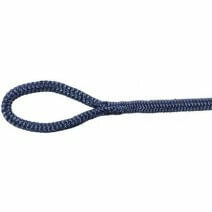 2m Fenderline with prespliced loop. 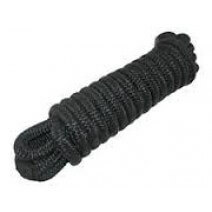 10mm Black Braid. Very nice quality fenderline.